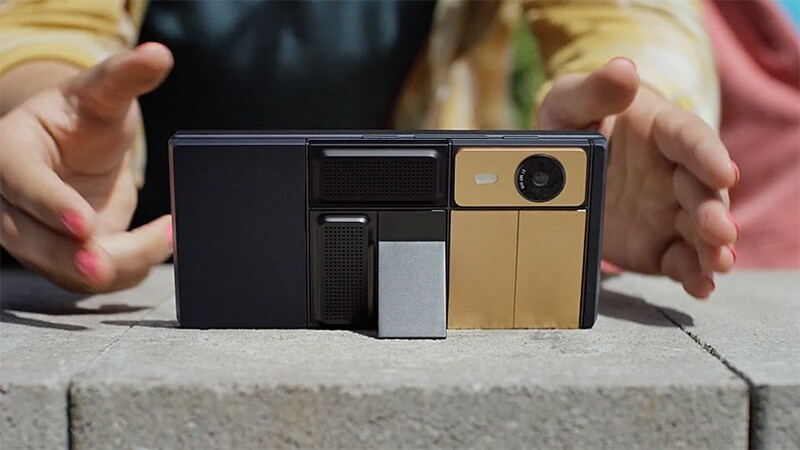 google released a quick preview showcasing the potential of their upcoming ‘project ara’ modular smartphone. the video exhibits an updated frame with durable latches and connectors to keep modules secured. each piece is designed around ‘greybus’ -software that supports instantaneous connections, power efficiency and data transfer rates of up to 11.9 Gbps. this allows them to work with new generations of frames and new form factors. each ‘ara’ frame contains the CPU, GPU, antennas, sensors, battery and display, freeing up more room for hardware in each module. 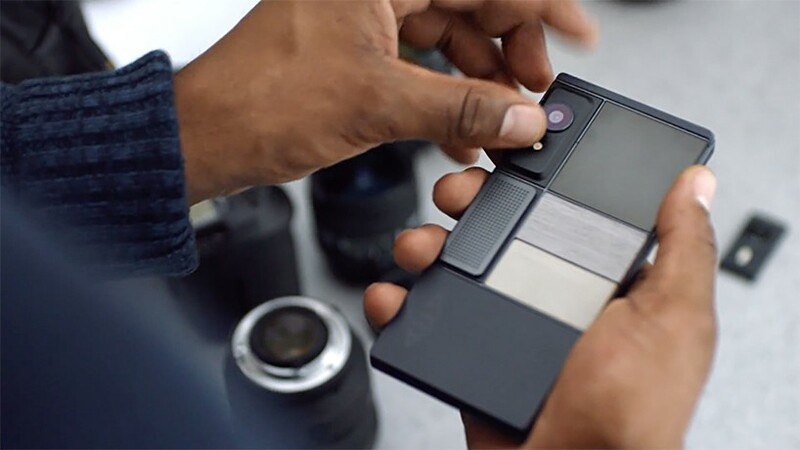 google is looking to module makers to create technology never before seen on smartphones. 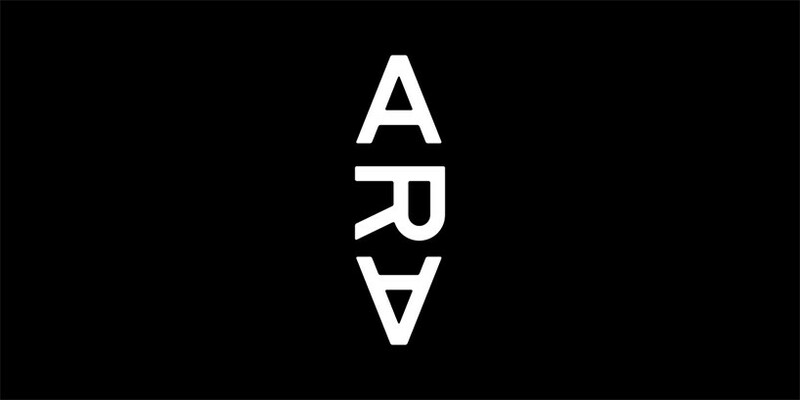 with that in mind, the company is also at work on an open marketplace to connect the next generation of ideas with the broader ‘ara’ community. 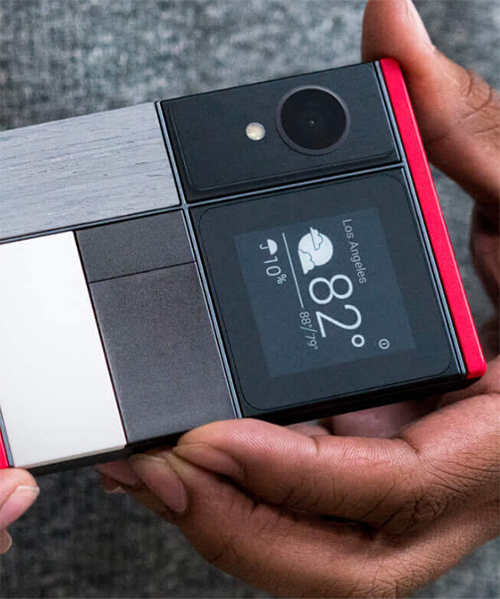 most importantly, google finally announced that ‘project ara’ will begin shipping developer editions of the smartphone in the fall 2016 with plans for mass-market in 2017.
this project has a long history, with origins beginning with designer dave hakkens’ ‘phonebloks‘ to motorola being the first major company to implement the idea and then finally google purchasing the platform a year later. designboom will continue to track the progress as it finally reaches the public in 2017. I don’t get it… Do people really want little pieces that they can easily lose or might they rather have the pieces included to begin with? I know I don’t want a Lego phone. At least they’re thinking of the fish by making them bite size. I have connections to Google, and the impression I was given that was each phone would come with several basic pieces, such as a camera, additional battery, and basic speaker. More advanced pieces could be purchased separately, both from Google and external developers. 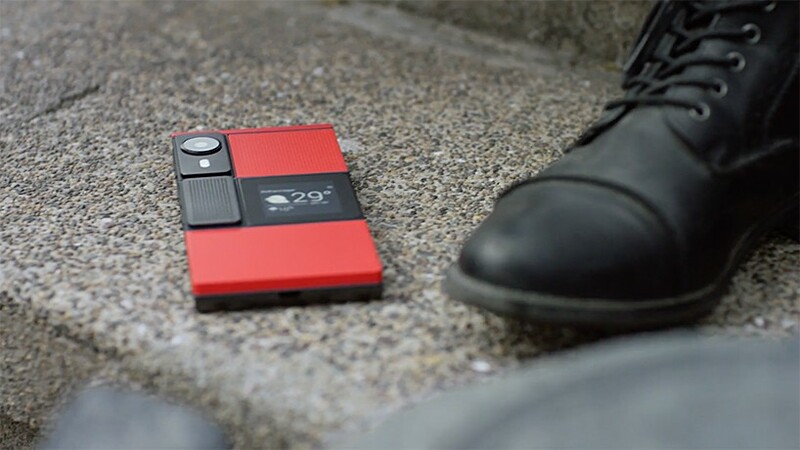 Also, when buying the phone online, you could choose which pieces and colors you would like to include in your phone. I think there’s something really cool about this. I can’t wait to see how it comes together. Great of for me. I’m on the go and live a the beach. I think it’s quite interesting the potential to attach third party “physical apps” to it. Think about a bread board talking to an internal software, or a music keyboard or synthesizer… It’s more about a portable microprocessor with full controllers than about a phone.